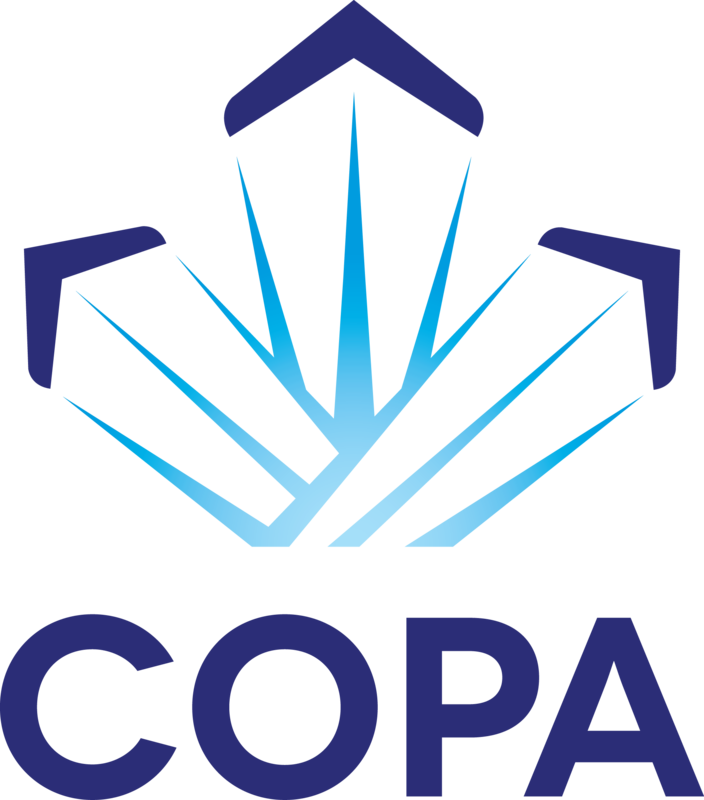 COPA Flight 10 is pleased to have Danno Peters present about his experience on the University of Saskatchewan Space Design team. Danno has participated in various projects and we look forward to his latest presentation. The University of Saskatchewan Space Design team is returning from the University Rover Challenge in Utah (Where they are currently ranked in the top 5 out of 98 teams). 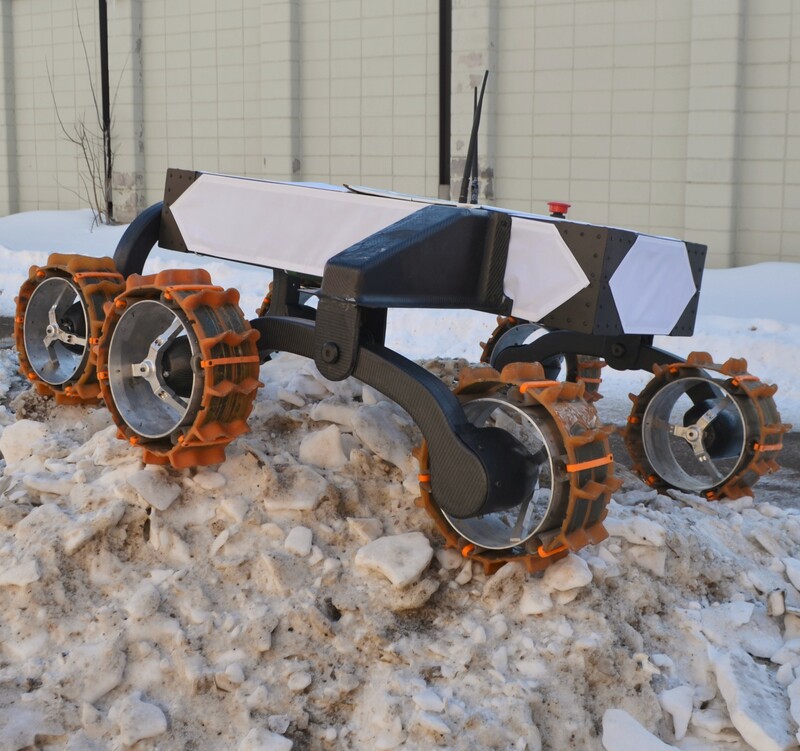 Their Mars Rover Prototype is largely composed of Carbon Fibre, featuring Kevlar-reinforced tires and body panels, as well as 360 and 3D Virtual reality cameras. 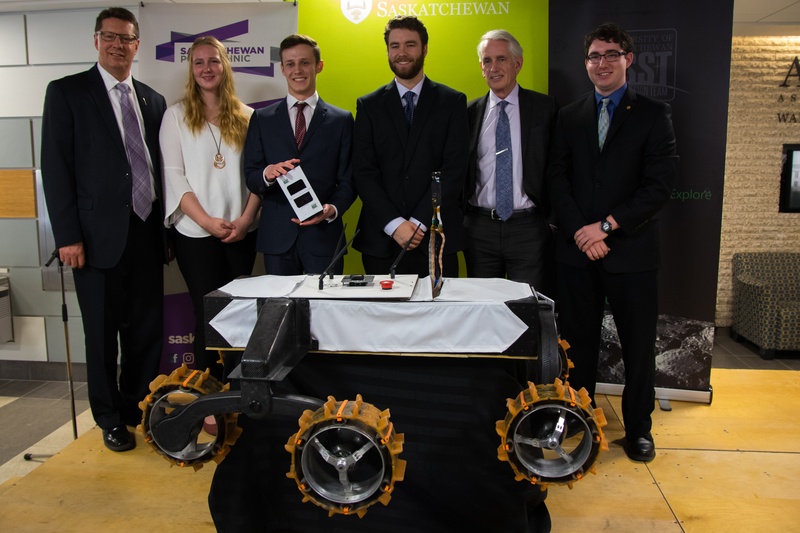 On may 4th the USST received a five-year contract from the Canadian Space Agency to design, build, and operate a 20cm by 10cm by 10cm satellite in partnership with Saskatchewan Polytechnic. This satellite is to be launched from the International Space Station in 2021.